If you’re a parent of teens doing GCSEs this year then you’re going to know that IT’S HARDER THAN EVER and this year the exams are tough! Kids are stressed and fed up and just a tad on the volatile side! That combination of hormones, stress and general life can be a total boiling pot. 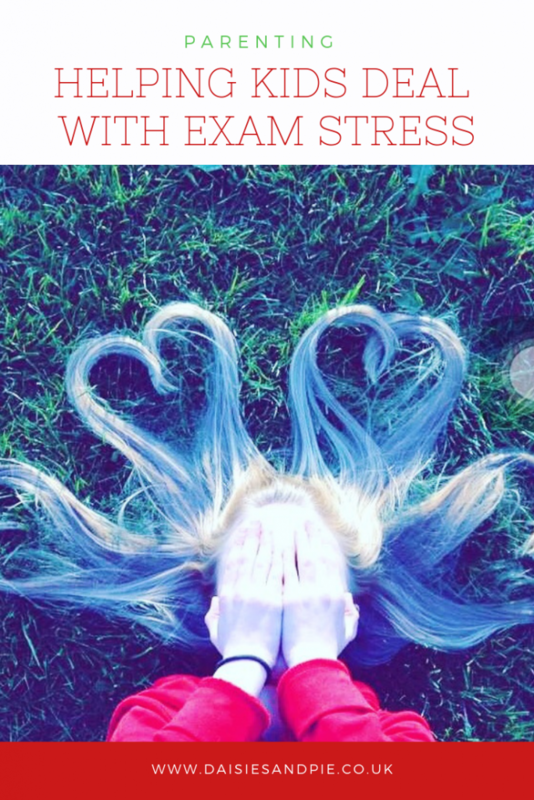 Most importantly if you think your child is genuinely struggling in a way you feel is more that just a bit of exam stress and anxiety then seek proper help and support fast – access help via your GP or contact the school to speak to the pastoral care team or mental health support worker. Here’s some of the ways we’ve found that are helping to keep things as calm as possible. Firstly understand what’s going on – make an effort to attend all the parent sessions at school so you know where your child is up to – any areas they need extra support and help with and any areas of concern teachers may have. Make sure your child has a proper revision timetable – most schools support students with creating this and with knowing exactly what they need to revise. 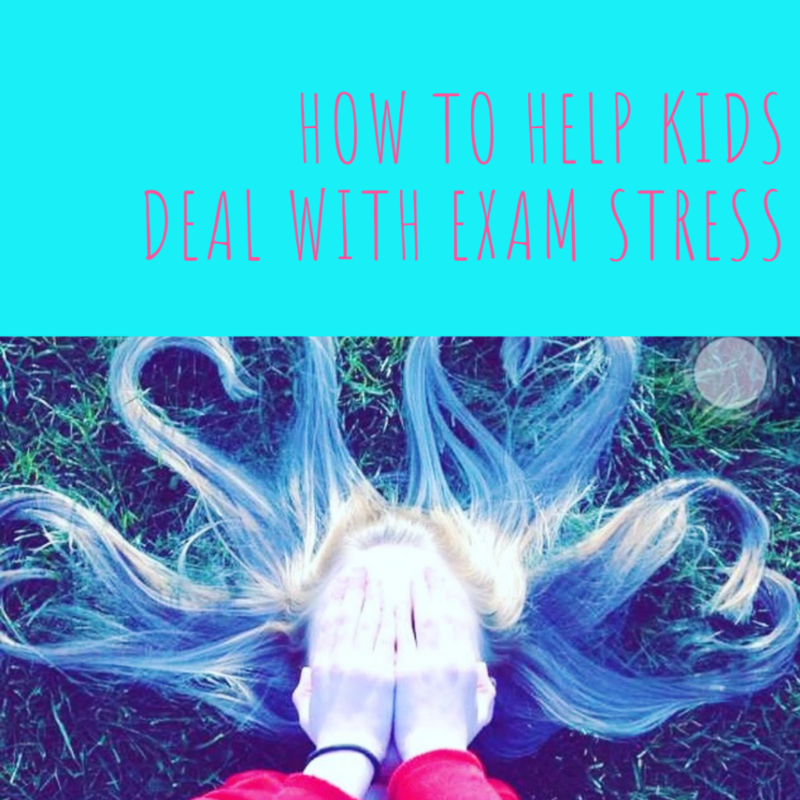 Help them to manage their time better and to cut out distractions such as phones, TV and social media until revision is done. Try to create a quiet space where your teen can revise comfortably. Cut down on pre-exam panic by knowing exactly what your teen needs in terms of equipment for exams and make sure you have it bought and ready in plenty of time. Try to make sure they go to bed at a reasonable time – they’ll feel better for it and more able to cope with the demands of their day. Try to make sure they eat properly and don’t skip breakfast – even if it means just grabbing a carton of juice and some breakfast biscuits or fruit and yogurt pouches they can eat on the go. Encourage them to take breaks and get some exercise – preferably outdoors as it’s better for lifting mood. Cut them some slack! Don’t criticise them. Don’t complain about the messy room, don’t expect them to help out with chores just let them focus on getting the work that they need to do – done. Make time for treats! Little treats make everyone much happier and it’s important to squeeze some in especially when kids are woking so hard. Give a little reality check – yes it’s great if they can try their best BUT I also want them to know that not getting the grades certainly isn’t the end of the world and they will always have the chance to resit important GCSEs like maths and English should they need to. Give them time to chat with you about any worries or stresses they’re having.